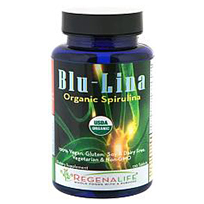 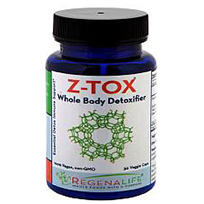 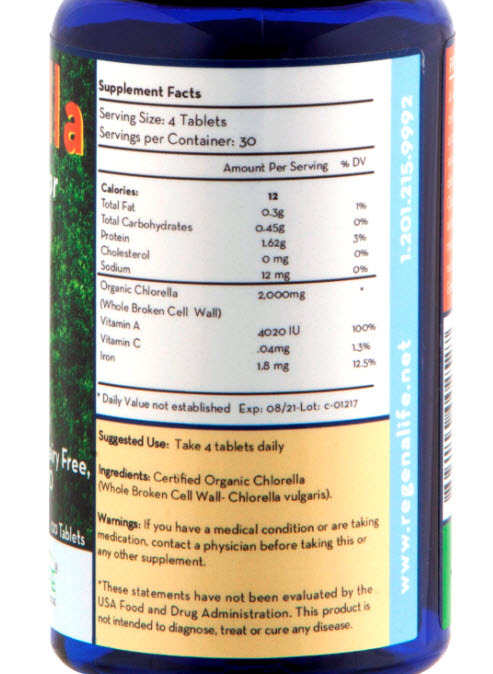 Benefits: A wholesome food that supports nutrition, cellular health, detoxification, and anti-aging. 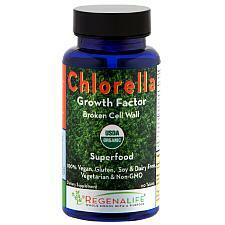 It is a complete source of vegan protein (~60%) and a rich source of vitamin B12, often lacking in vegan diets. 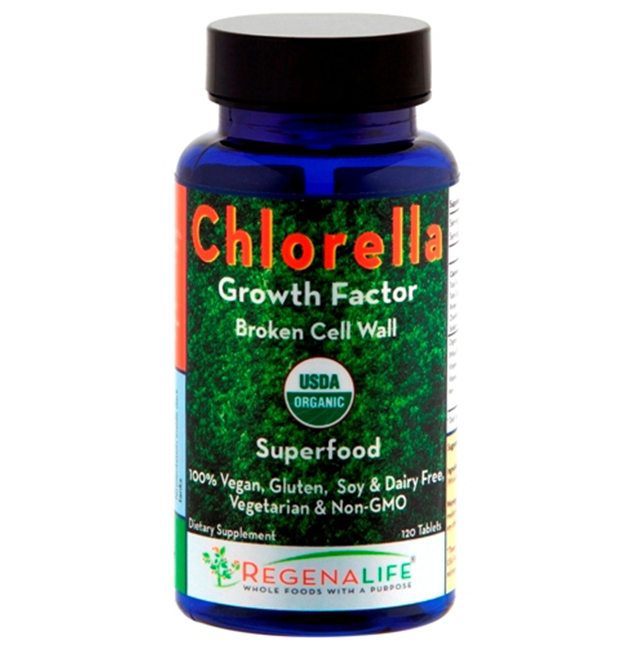 Additionally, Organic Chlorella is a source of essential amino acids, fatty acids, bioavailable vitamins and minerals, antioxidant pigments, and a unique nucleotide-peptide complex CGF (Chlorella Growth Factor).